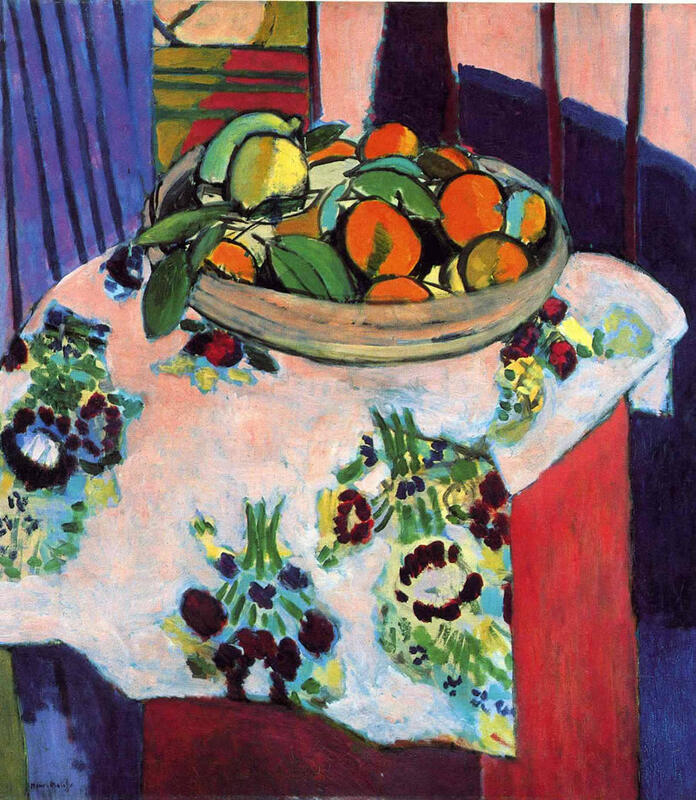 Cultural Cocktail Hour » Blog Archive » Henri Matisse- Don’t touch the fruit! Henri Matisse- Don’t touch the fruit! According to Kathleen Krull, in her book “Lives of the Artists,” Henri Matisse subsisted on a strict diet of rice-only when he first started out as a painter. Matisse refused to even allow himself to indulge in the luscious fruit that he bought for his still life paintings. Instead, he saved that fruit for his art. Editor’s Note: Matisse eventually became one of the highest-paid artists of his time, imbing champagne and moving to the French Riviera– a real Rice to Riches story!